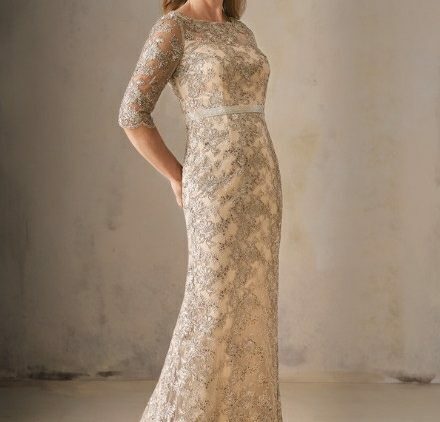 Jasmine Bridal has mastered the art of the perfect mother of the bride dress! Jade Couture, Jasmine’s gorgeous mothers dress, is a great choice for elaborate black-tie weddings. Jade by Jasmine is Jasmine Bridal’s original mother line, and is a favorite among special occasion boutiques worldwide. Jade mother dresses are simple yet fashionable. Combining modern elements and traditional design, Jade by Jasmine’s designers create looks that are figure flattering and eye-catching for sophisticated women.